Tiles are physically based around the 1m. There are various tile sizes depending on the use. Note that the following section are for explains 2m environmental (env) tiles which are measured at 2x2m. This is different from other kinds of sprites such as props, NPC, or player sprites, which take up smaller space. Nominal floor height is 2m. Because of this the camera pitch angle of 35.2643°. 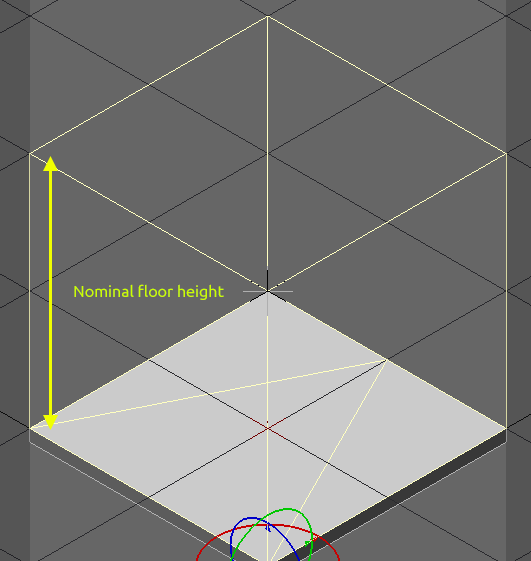 The nominal floor height refers to the physical height required to align the next level to the isometric grid from a specific camera angle. At camera pitch 35.2643°, the tile w/h ratio is sin(35.2643°), which is 0.5773. 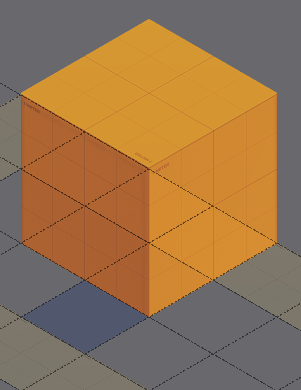 Note that the isometric resolution refers the tile’s pixel dimensions in isometric view. Tile resolution can be variable, but the nominal iso width resolution for a 2m physical env tile is 256 pixels. 128 pixels. A 1m prop tile, however, is 128 pixels. 64 pixels. The floor-only env tile resolution, thus, is 256*tileRatio, which is 147.8 pixels, rounded off as 148 pixels in height. The floor only env tile resolution thus, is 128px*tileRatio == 74 (height). Thus the floor-only env tile iso resolution is 256w x 148h px. 128w x 74h px. The 1m prop rile iso reolution, on the other hand, is 128w x 74h px. 64w x 37h px. The reason why it is only floor-only is because the actual tile sprite can be much taller. The nominal floor-only is simply the basis for establishing scale. Tiles have no fixed resolution, but can have double/triple/half the nominal width resolution depending on requirements. The resolution of the sprite’s must always be accurately divisible by 148 74 pixels, which is the height of the nominal iso floor tile. The image below shows that the height resolution is 3x the height of the sprite. The height resolution can be solved by h=148 74*num. The width resolution can be solved by w=128*tileNum, where tileNum is the number of tiles per side. Ie the above image 2×2, so w=128*2. In LW, the orthographic camera is set with a physical distance parameter which is the value used to determine how much physical space will fit the pixel dimensions. Use the Pythagorean theorem, c=sqrt(a^2+b^2) to determine the length of the hypotenuse from one corner of the tile to the other. If we were getting a 1×1 tile, then the computed value would be 1.4142. However, we are using 2×2 tile configuration as shown in the image above, so we double the value. The Size parameter is set to ‘Horizontal Size’, and the value is set to 2.8284 for the hypotenuse value of a 2×2 sprite configuration. The following is a LW scene which sets up an isometric camera based on user-defined settings. // Set the camera to the sx/sy shown in the slider bank. "nominal tile physical size (m)"
"nominal tile resolution @ 1m"
// Use sx/sy to define floor tile pixel targets. Hacking is like using at item on an object, but requires a Haxbox, so this is the constant thing. The hackable object will then be tagged as hacked if successful. Placing Tiles which are bigger than the Map’s tile size. A reference in the Tiled forums. Summary of the issue is that multi-selecting tiles in while in Isometric projection does not yield a ‘flat’ orthographic placement of the tile, obviously. Ideally, a multi-selected Tile should be presented as a flat screen-space graphic, but the proper procedure, as Bjorn pointed out in the link above is to use a Collection of Images, so as to obviate the need to select multiple tiles to get to a bigger image. This is fine in respect to the OP’s problem of putting in establishments. But my issues are putting walls, and all sorts of tiles that need to be connected precisely unto other tiles. The problem is how tiles are aligned in the first place. Tiles are anchored at the lower-left point. That means the bigger the tile gets in relation to the map tile size, the further up and right the tile’s registration will be. On the outer hand, an Image Object aligns itself with the bottom anchor point making it ideal as a positioning entity. I went ahead and modified TMX Importer V2 to retrieve the tileset id or image used by the Image Object, but Rex has also modified it after requesting it, so either way this is a doable solution. On LMB on NPC, walk and talk to NPC. On LMB on InvItem, walk and take InvItem. On LMB on Door, walk to Door and enter Room. The Scenario plugin and its Behaviour counterpart need to be looked at in more detail. In the case of Doors, the PC can move onto the same Tile where Doors lie on, because Doors are rendered at the edges of the Tiles rather than at the centre of the tile (where the PC cannot be feasible rendered on top of it). Portals exist for Doors; Portals are in the same position as the Door Sprite they belong to. When a Door Sprite is clicked, the PC Pathfinds to the Tile. An InvItem, like a Door, exists on a Tile that the PC can move onto. Thus, the Tile is associated with InvItem directly. For NPCs, the PC cannot move on to the same Tile. If an NPC is clicked, this doesn’t automatically intend to Talk, but could be a move to the NPC position. However, the PC cannot move onto the same Tile as the NPC. Furthermore, the PC may not be able to reach a Tile that is adjacent to the NPC. If PC intends to talk, the PC Pathfinds to the NPC. Create a Tiled Object type ‘npc’. 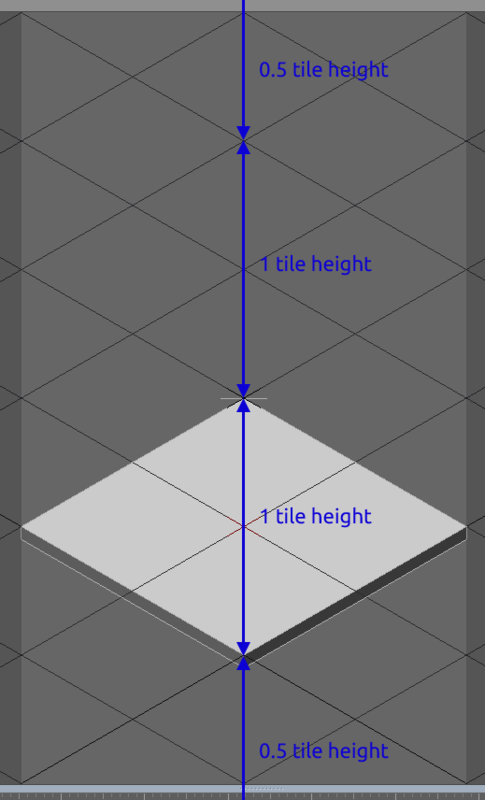 I’m choosing to use Objects instead of a Tile in Tiled is because using a Tile will require a separate Tile Layer. In the processing of the TMX, it seems more clean/straightforward to process the Objects separately, so that the placement of the NPCs can occur on the Main layer (where Z-Sorting occurs). The NPC will have the property called autoTP. It will also have a ‘name’ property which denotes a unique string name for the NPC. If NPC.autoTP is = 0, then a TalkPoint in Tiled is expected to be manually placed. Create a Tiled Object type ‘talkpoint’. The name can be anything (as the property is read, not the name). Eg ‘tp1’. A TalkPoint has a property called ‘npc’, which refers to the NPC. C2 NPCs are composed of a generic ‘mover’ entity (NPCMover), and a unique ‘graphic’ entity (NPCSprite) that belongs to a Family (NPCSpriteFamily), both of which are Sprite C2 Objects. NPCMover has a ‘name’ variable for the name of the NPC it is associated with. NPCSpriteFamily will have ‘name’ variable denoting the NPC it refers to; a ‘talkpoint’ variable pointing to to the UID of the Tile which is on the TalkPoint when/if it is made. Tile.talkpoint='Letigus' # when PC touches this Tile and queries it for Talking, it will return 'Letigus'. So a TalkPoint is not really a separated entity as such in C2, but rather, it is embedded in the Tiles since those are the ones being queried. Assuming there had been some NPCs with an ‘autoTP’ value of 1, this means that the system will generate automatic TalkPoints for that NPC. This happens after TMX loading. When an NPCSpriteFamily is clicked, is intent=’talk='<npc_name>”? Yes: Query current Tile. Is Tile.talkpoint = NPCSpriteFamily.f_name? Query if Tile.talkpoint != ”? No (it is not a TalkPoint): do nothing. Find other examples that use the same concept as ‘click here, move there’, like in the NPC, where clicking on the NPC will not necessarily Pathfind to the NPC, but to a TalkPoint. The first 3 variables are identical to StorageDict. The .lookTimes variable is new, and this stores the number of times the associated Object has been looked at. This is in consideration that the description of something may change by the number of times the player decides to examine an Object. This is also stored in the LookDict (the one that will be saved with the game) so that the value can be persistent. The .textDict variable is new, too. Because the nature of reading out a description potentially need long text, the best way is to use a CSV to write the text script out in a spreadsheet, instead of trying to do it in Tiled. So a LookTextDict Object is created to store static text from a CSV string. This LookTextDict is then associated with the LookDict that asked for it to be created. Both the LookDict and LookTextDict are persistent. At this point I’m not sure if .alias is needed, but it is important that the LookTextDict is associated with its LookText via .UID. The LookTextDict (Dictionary) has a certain syntax with its keys. In the case of the above, if the player has looked onto the object 2 times, then the text in [‘n:0’] is shown since it has not reached 3 times. Accomps (Accomplishments) are tracked differently (in the Player Object itself) so there’s no need to track persistent data in LookDict at all. LookTextDict is a static Dictionary generated at the beginning of the game (irrespective of TMX loading). It is a Dict that is init based on the contents of a much wider global ‘Look Text description CSV file’. LookDict looks for its LookTextDict partner through alias identification; when LookDict finds its LookTextDict partner, they make a connection through populating their .textdict and .lookdict variables, respectively, with their partner’s UID. In Tiled, create an Object type ‘look’. There are no other properties needed, only that its name is important as a lookup value for the CSV. Externally, create a CSV/spreadsheet referencing the Tiled Object ‘look’ name. In C2, LookTextDict Objects are created based on the CSV. So at the beginning of the load, perhaps even before the TMX is loaded, LookTextDict Objects are created ready to be referenced by and ‘look’ Object looking for its partner. In the case of InvItem, that hasn’t been designed yet. Accomps are easy, because the lookup is in the global AccompsDict. If an accomps key is encountered, then that locked Door can be opened. Since Portals contain the ‘destination’ property, Portals can be promoted to take more properties. But to keep the data concentrated on one place, let the extra properties be put in the PortalDict. PortalDict.locked # is the Portal locked? Note that the ‘destination’ has been put in the PortalDict, instead of the Portal. Although .destination and .unlockreq may be considered as static data putting every relevant data in one Object is much clearer. So here we have a mix of static and persistent/volatile data in the PortalDict Object. .locked should be persistent. And using the same principle as the others, PortalDict is created to keep track of the Portal’s data. 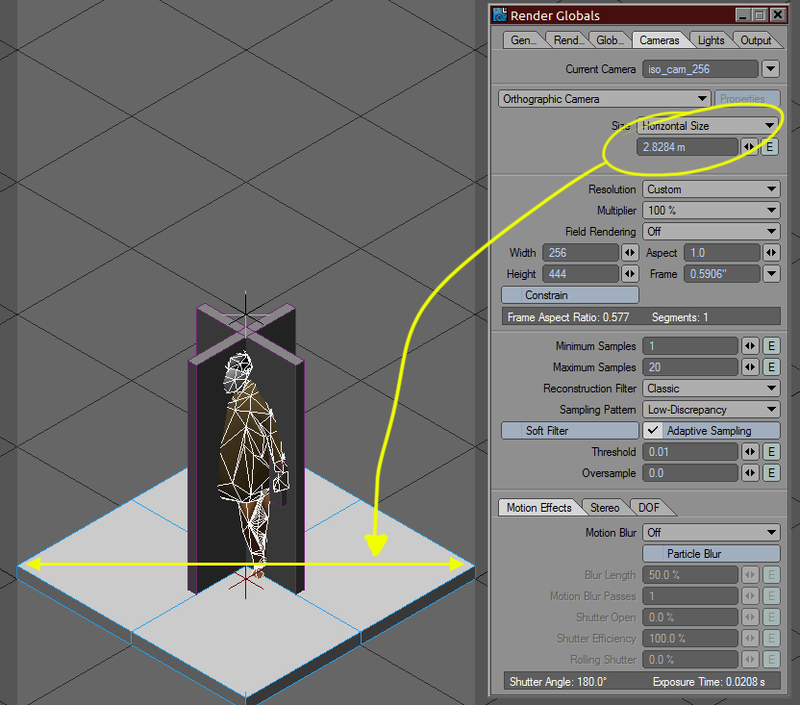 Currently, a Portal is read from the TMX, then a Portal Sprite is created in the Portal z-layer. So now, when a Portal is read, it goes through the same procedure, but a PortalDict is created as well. I don’t think a Dictionary is needed to carry simple information, I’m just trying to be consistent with the C2 Object types. And besides, there may be further use of expanding the data it can hold, and a Dictionary is the best container for that. Note that the current Portal Sprite considers ‘name’ to be what we now call ‘alias’ (eg ‘p1.r1’). This must be changed when we start implementing PortalDict. On TMX load Portal Objects are read. Portal Sprites are generated on the ‘Portal’ z-layer of the chess/tile. PortalDict is generated from Portal.alias. If PortalDict already exists, then make the connection by PortalDict.portal = Portal.UID, and Portal.portaldict = PortalDict.UID. When the player clicks on a Door, the intent could be to open. But PC will approach first if not on the Tile itself. Regardless, an ‘enter’ action is needed to test the Portal’s accessibility. The Portal being queried will be Portal Object residing in the ‘Portal’ z-layer that the PC is currently on. Parsing the unlockreq. Note that at the moment there are two possible ways of unlocking a Portal: by InvItem, and by Accomps. Use ‘i’ as the key for InvItem, and use ‘a’ as the key for Accomps. Eg: Portal.unlockreq=’a:ate cupcake’, or Portal.unlockreq=’i:cupcake’, or an AND combination: Portal.unlockreq=’i:coffee;a:ate cupcake’.